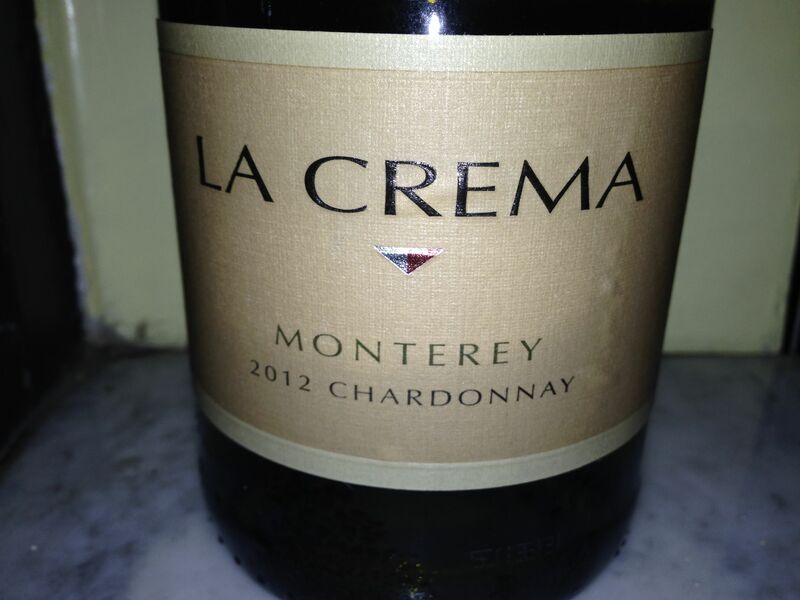 Just before the holiday break, on December 17, 2013, I had the occasion to listen to a “virtual tasting” held by Snooth of wines from La Crema, a winery in California. I couldn’t fully participate because I was staying with my 11-year old nephew and helping him to write a paper on the Egyptians (remember doing that?) but I did get to watch the video of the tasting which I posted here and tried the wines at a separate occasion later that week. Gregory Dal Piaz, Editor in Chief, at Snooth did a masterful job as always and his interview with La Crema winemaker Elizabeth Grant-Douglas was fascinating. It seems to me from the two wines that I have tried: Pinot Noir 2012 from Sonoma Coast and Chardonnay 2012 from Monterey that they have succeeded. I liked Elizabeth’s description of the wines saying that the philosophy was to let the grapes grow up meaning long hang time on the vine that lets fruit and character develop, especially the Pinot. She said that she wanted to avoid it becoming too jammy and I think she did just that. With the Chardonnay she said she didn’t want the buttery flavors but rather a creaminess and there too I think she hit her mark. In the video, Elizabeth spoke of growing up in another cool climate – Canada and learning from her father about grapes. She cut her teeth at Canadian wineries such as Inniskillin, Chateau des Charmes and Thirteenth Street before the move to California. In terms of particular techniques used at the winery, the Chardonnay undergoes whole-cluster pressing. The wine ferments in French oak and undergoes lees stirring twice a month. The Pinot Noir goes through a cold soak for five to eight days. It then ferments in open top containers where the cap is punched down three times a day. The Pinot Noir is also aged in French oak. Apparently the 2012 vintage is one to celebrate in Northern California with a balanced season. 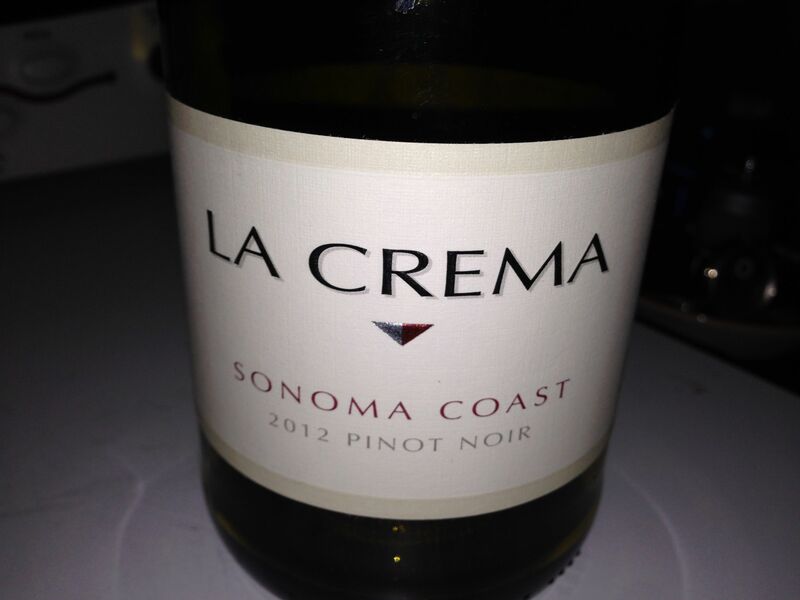 The Pinot Noir was very harmonious with typical Pinot aromas and flavors – cherry, spice, earth, mushrooms, plums. The oak treatment was not over the top either which I appreciate. Only 26% of the wine was aged in new oak. I felt it had a purity of fruit aromas and some earthy notes which I favor. Sonoma has the elements that La Crema looks for with both fog and wind a constant that keep the grapes on the vine longer than in a hotter part of California and maintain the desired acidity as well. Monterey, a location that I almost visited in September when I was in California for the Laguna Seca Super Bike race, is much farther south than Sonoma but it is also subject to the same elements that La Crema looks for in its vineyards: fog and wind which keep the vines cool and allow them to ripen slowly. Their Monterey Chardonnay was also somewhat restrained with mature fruits and some citrus notes but also nice acidity and minerality which I always look upon kindly. I really liked both of these wines and their prices for California wines. Easy to drink, easy to share, fun wines to bring to a party as this New Year gets under way.